In a transparent global pay equity review, Citi has set targets around gender diversity and representation at the top level, as announced by Sara Wechter, Citi’s Head of Human Resources in a new blog post. Upon calculating the unadjusted or “raw” pay gap for women, Citi found that the median pay for women globally at the financial services firm is 29% lesser than the median pay for men. While the median pay for US minorities is 7% lesser than the median pay for non-minorities. This ‘unadjusted’ pay measures the difference in median total compensation when we don’t adjust for factors such as job function, level and geography. “This reiterates the importance of our goals to increase representation of women and U.S. minorities in senior and higher-paying roles at Citi. That is how we will reduce the difference in our raw pay gap numbers over time,” Wechter wrote, on the approach forward. 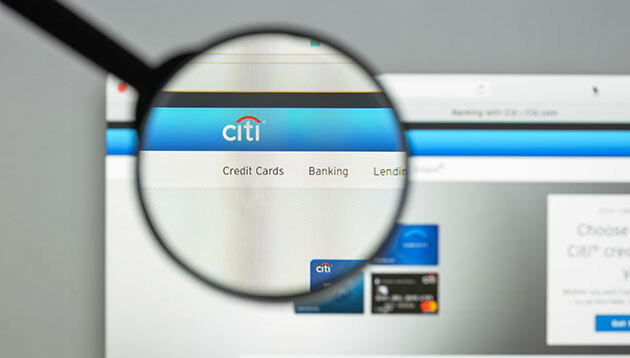 Additionally, Citi has set a goal of increasing representation at the Assistant Vice President through Managing Director levels to at least 40% for women globally and 8% for Black employees in the U.S. by the end of 2021. She cited further efforts increase diversity by focusing on “targeted recruitment, development and retention, and improved promotional paths and processes”. Presently, more than 50% of Citi’s workforce globally comprises women and more than 45% of its U.S. workforce are minorities. More than 80% of the workforce has participated in unconscious bias training, while the senior leaders are accountable for diversity goals. This post comes on the back of Citi’s announcement last year where it publicly released the results of a pay equity review comparing compensation of women to men, and U.S. minorities to U.S. non-minorities. The review was conducted in three countries representing 36% of its workforce. On last year’s review, Wechter wrote: “Like last year, our review adjusted pay to account for a number of factors to make the comparisons meaningful, including job function, level and geography. On this adjusted basis, we found that women globally are paid on average 99% of what men are paid at Citi. DBS Group Holdings’ CEO Piyush Gupta’s total compensation last year exceeded that earned by his peers in Deutsche Bank and Barclay..